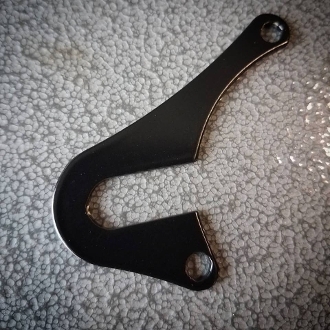 Zombie performance CV Carburetor Choke Bracket. As always: MADE IN THE USA!! !